As a wholesaler, you have a vested interest in carrying the materials that will be in demand with your customers. In addition to offering flooring, mosaic, and border tiles, you may also want to add thresholds to your selection. It’s also important to add double and single-beveled options to your inventory so that you can cater to an impressive range of customers. Flooring comes in different height levels. While hardwood is typically ¾-inch thick, tiles may only be about ¼-inch thick. Your customers might want to use different flooring options in various areas of the home, and they need a way to make the transition between different heights. Some contractors may suggest putting down a subfloor to raise up the lower sections, but this is an unnecessary expense in both labor and materials. With beveled transition strips, your customers can choose the combination that appeals to them. 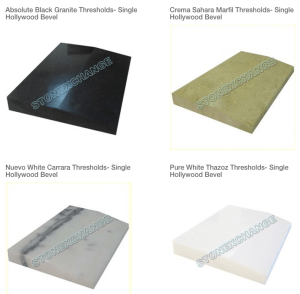 We offer single beveled thresholds in Absolute Black Granite, Crema Sahara Marfil, Nuevo White Carrara, and Pure White Thazoz. This allows your customers to effectively merge different colors and materials that are located throughout their properties. Beveled thresholds are also important for any builder or designer who is focusing on handicapped accessible housing. A slope on the leading edge makes it easier for people with walkers or wheelchairs to navigate the slight rise into a home. 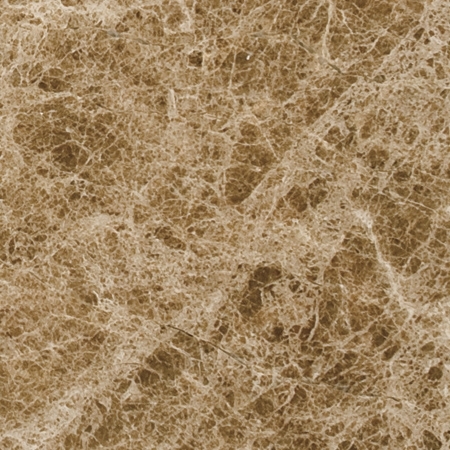 The soft transition is less likely to become a tripping hazard, and the durable stone can handle the added weight of wheelchairs or other equipment. 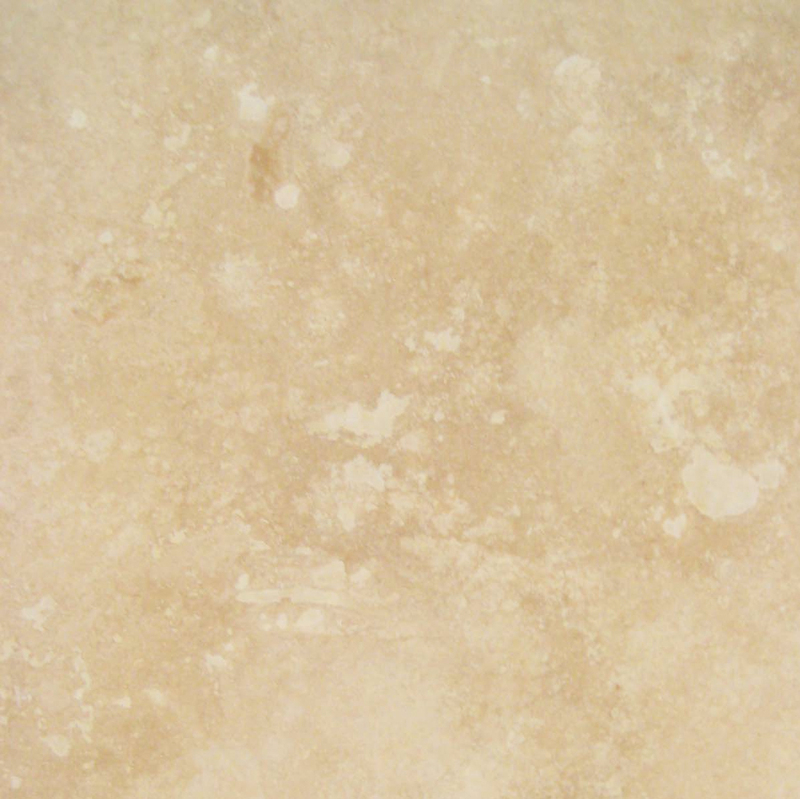 Let area contractors know that you’re carrying this type of product so that people can create handicapped accessible homes that are also stylish and attractive. Our stones come in several different lengths, so it’s easy for people to retrofit homes that have different door sizes throughout the property. Another popular product is our double Hollywood beveled thresholds. Ideal for keeping water spills safely in a room, the double-sloped options are a popular choice for zero-threshold showers, bathroom entrances, and some exterior doors. They prevent water from overflowing into nearby rooms while still allowing for easy access to the space. This also makes them a fine choice for doorways where you need to raise up the threshold to block air gaps, but you want to maintain a space that’s easy for anyone to cross. Today’s buyers are savvy, and they’re looking for solutions that are attractive as well as functional. Thresholds are available in several materials, including metal and wood. 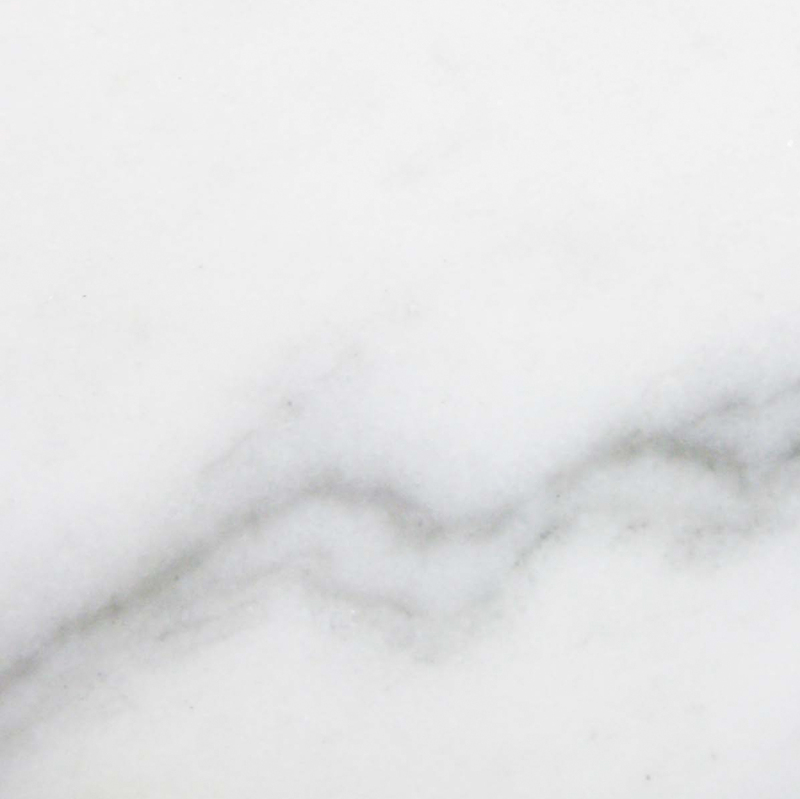 However, nothing is quite as stylish as marble. 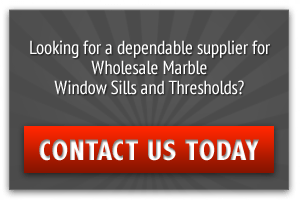 Your buyers are trying to appeal to modern homeowners who want their properties to have a sophisticated look and feel, so they’ll appreciate the range of options available through Stonexchange, a threshold and windowsill wholesaler located in Miami, Florida. 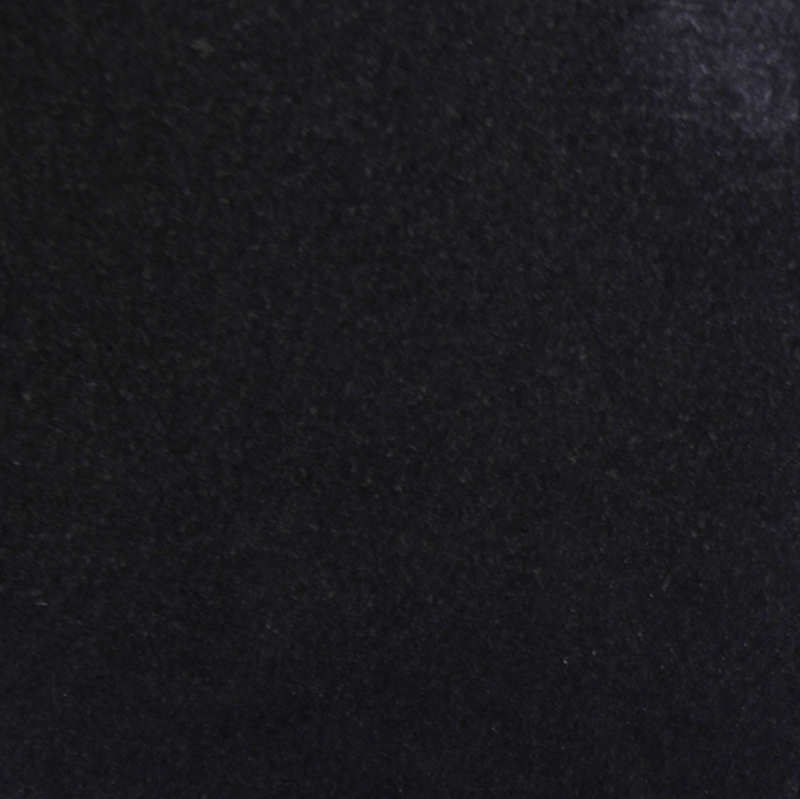 You clients can choose between Pure White Thazoz or Black Granite for solid shades that will make a statement. 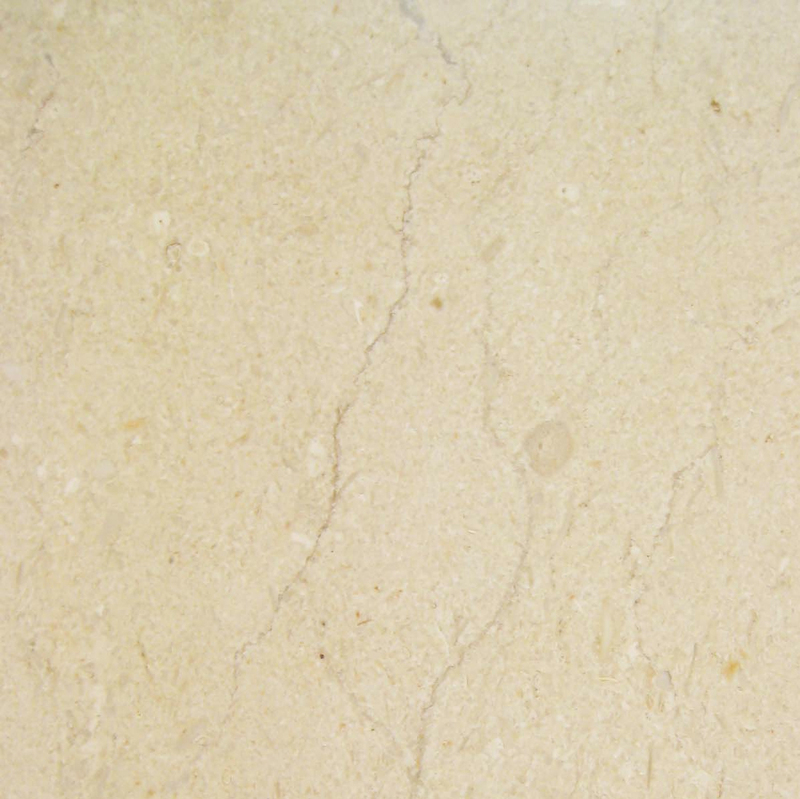 If they want something with a little more visual movement, then Crema Sahara Marfil or Nuevo White Carrara will both be excellent choices. Designers and builders will be able to rely on you for all of their flooring needs, including the stylish thresholds that will impress the final consumer. As a wholesaler, you appreciate the importance of offering quality merchandise to customers. The great thing about working with retailers, builders, and designers is that they can provide you with a great deal of repeat business. However, they will be the ones fielding complaints from consumers if the quality is not up to par, and they’ll remember that when it’s time to place another order. If you want them to continue patronizing your business, then you need to provide them with the durable and reliable products that their own customers are looking for. 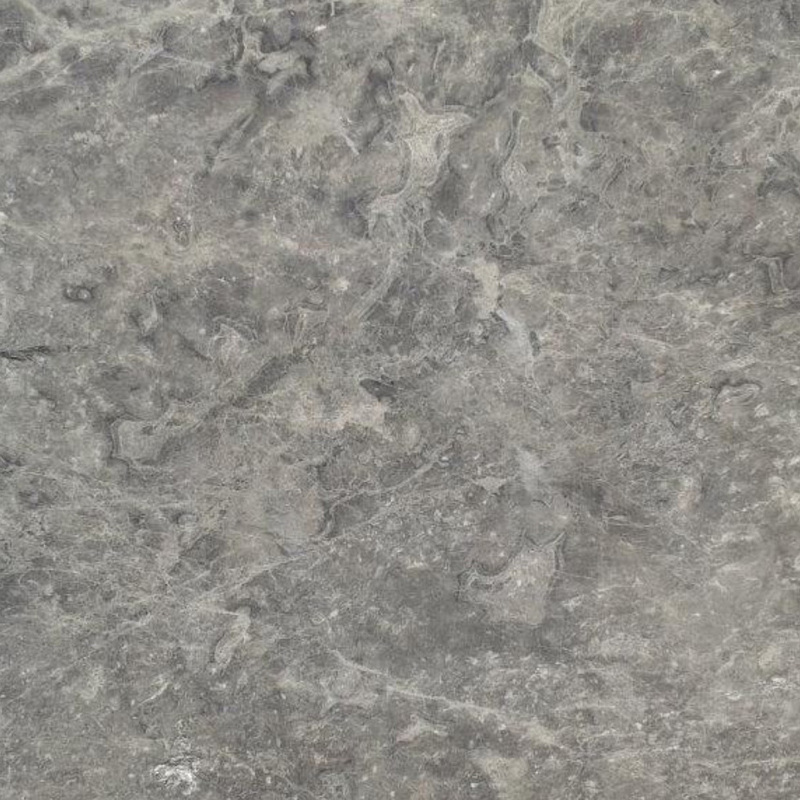 Stonexchange owns our quarries and handle the manufacturing ourselves. This allows us to put strict quality control measures in place to ensure that all thresholds are consistent in size, finished to bring out the natural beauty, and designed to last for years to come. We take great pride in our work, and that shows through our satisfied customers. As a wholesaler, price is often the first thing you look at. While quality is vital, and selection is important, none of that matters if you cannot turn a profit while moving the merchandise in a timely manner. We work in an efficient manner, take great care with our manufacturing, and package our products securely to avoid damage. We want to make it easy for you to give your own customers the low prices they’re looking for. 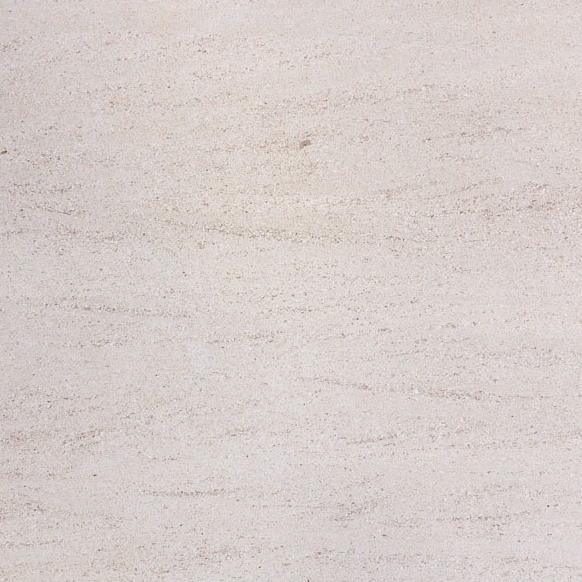 We also want to help you position your company to be a leader in natural stone tiles and thresholds. You know how important it is to deliver fantastic customer service to your own clients, and you also want to receive excellent care from your suppliers. We want to make this a great experience for you, so we’ll give your order our full attention. Our highly trained professionals can help you determine how much should carry in your facility. We’ll carefully package your thresholds and work with a reputable shipper to get them to you in a timely manner. You’ll receive the proper order, and it will be ready for you to make fast deliveries to your customers. Give Stonexchange a call today at 1-305-731-2400 to discuss your needs and place an order or contact us online today!